Join us for a fun and casual event in the park. 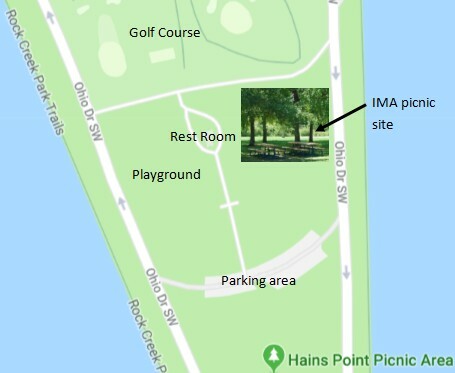 You are invited to join us at Hains Point Picnic Area (East Potomac Park) in Washington, DC for our 6th Annual Picnic. 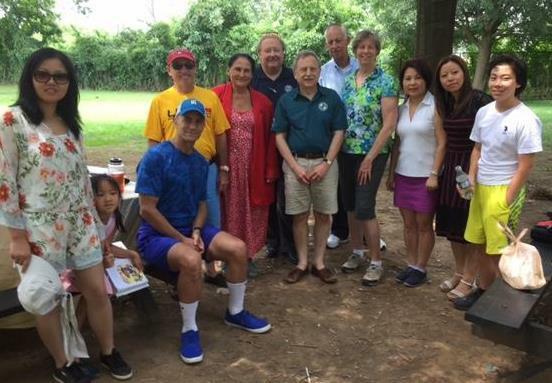 This event provides an opportunity to relax with friends and co-workers, to meet and network with IMA Nation's Capital Chapter members, and to enjoy a Famous Dave's BBQ lunch for only $5 per person. Children are welcome. (under the age of 10 are no charge!). Payment is due by Wed, August 22nd. We will order the food based on the pre-paid reservations. Directions: Take I-395 to Exit 2 - Potomac Park/US Park Police. Turn Right on Ohio DR SW. Take the 2nd right after the golf course into the parking area. Walk up the path towards the rest room. Our tables are to the right of the restroom near the fence. 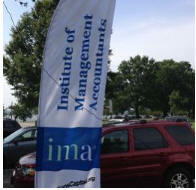 Look for our IMA signs/flag banner. Your friends/family/co-workers and any game(s) that you may want to play.